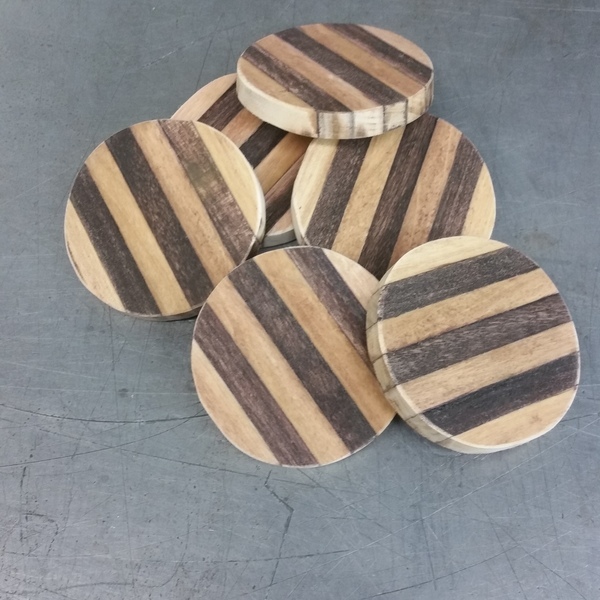 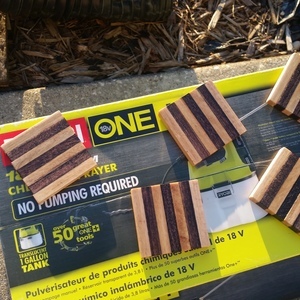 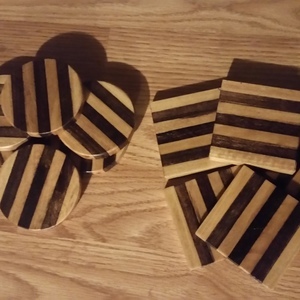 Got a project request from a friend they wanted these coasters but with alternating colors. These are great! The contrasting wood colors work well together.